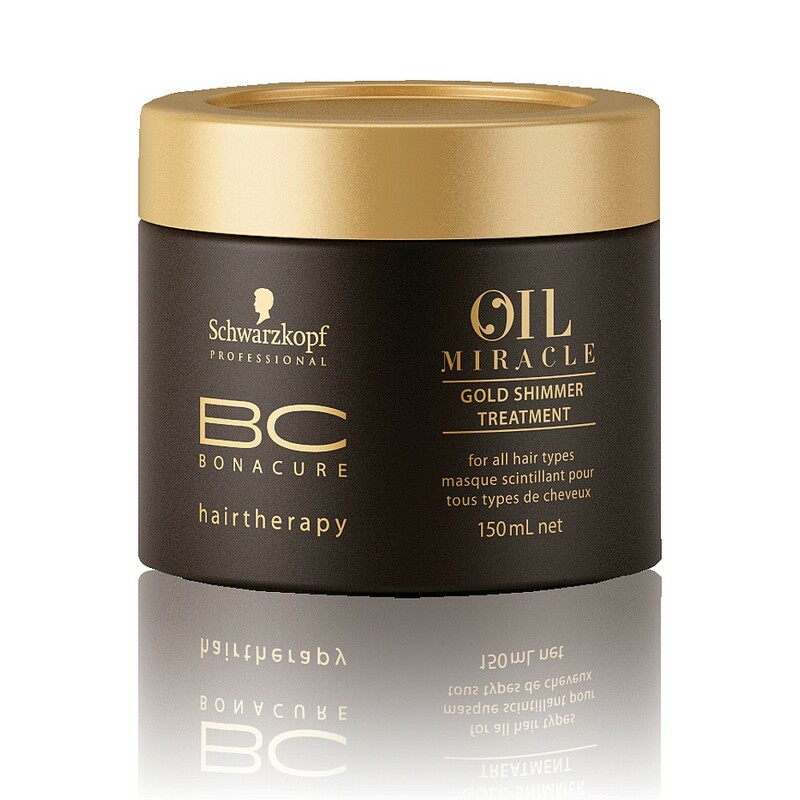 Schwarzkopf Professional BC Bonacure Oil Miracle Gold Shimmer Treatment with argan oil deeply recharges the hair from within the fibre and nourishes it with precious oils. It combines the indulgent care of precious oils with a luxurious appearance and rich texture. For opulent shine and caressable softness.